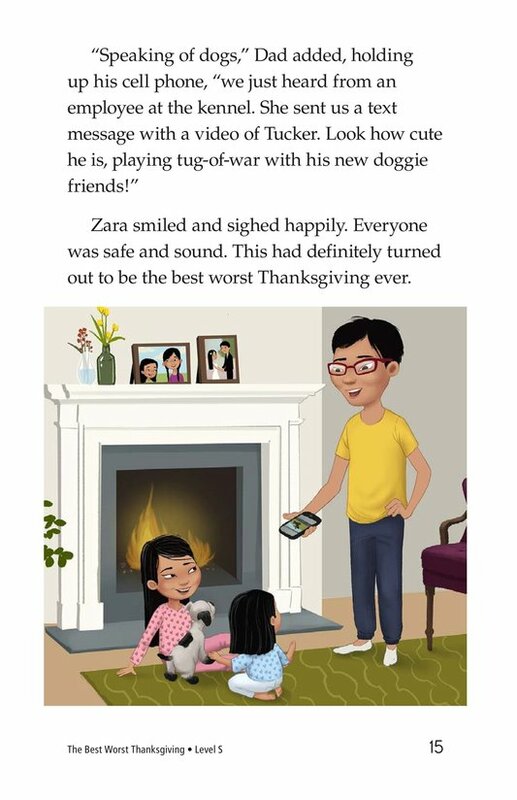 Zara Li is having the worst Thanksgiving ever! 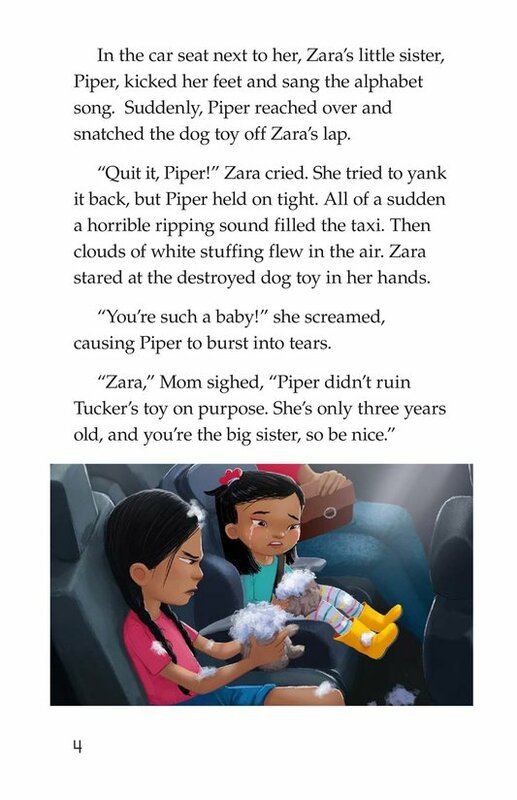 She has to leave her dog, Tucker, at the kennel; her family's flight is delayed; and, to top it off, her little sister is annoying her. 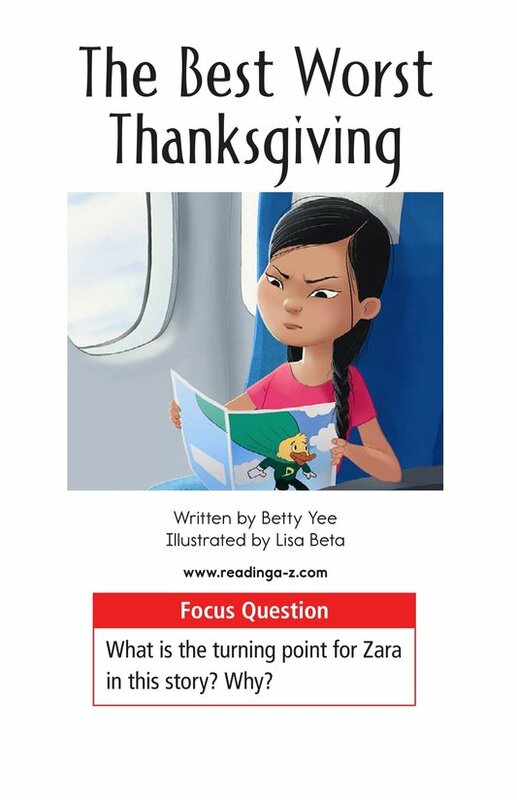 Can anything turn this holiday around? 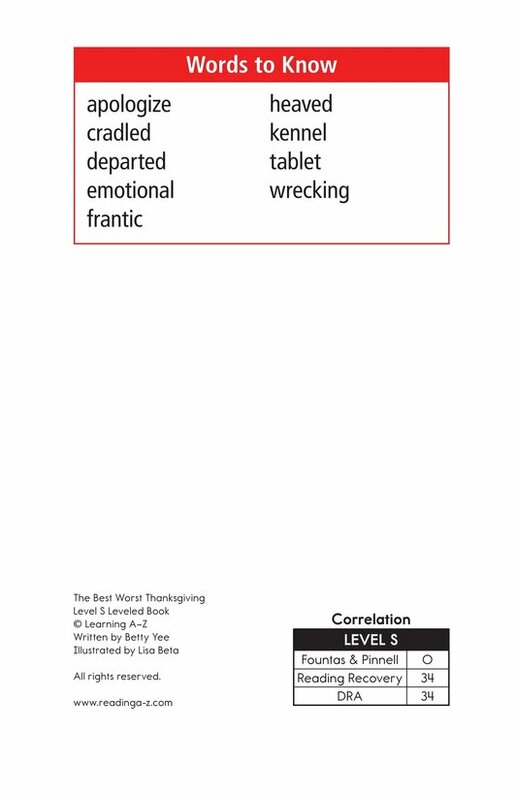 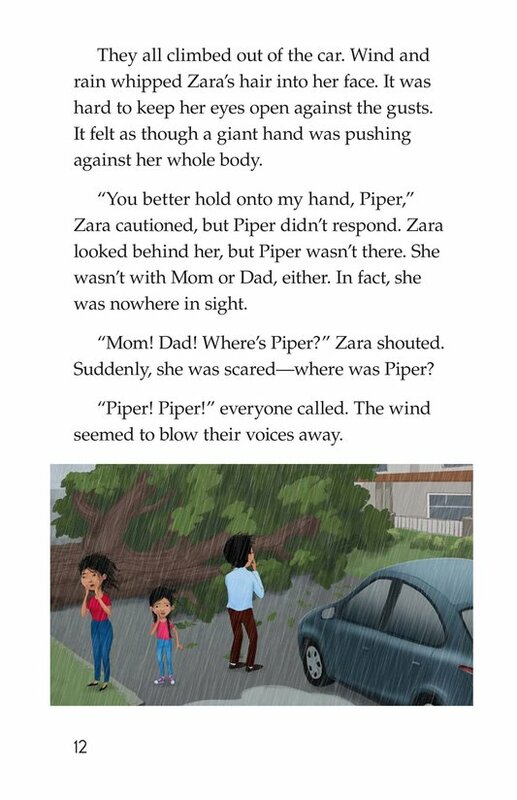 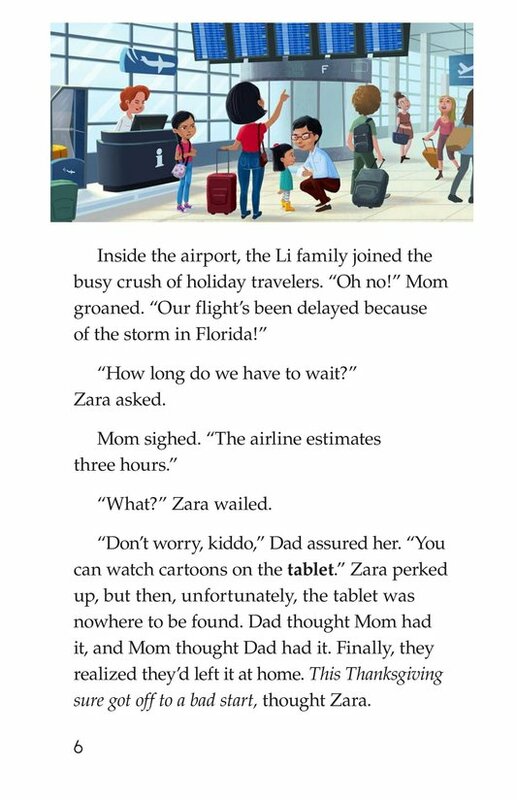 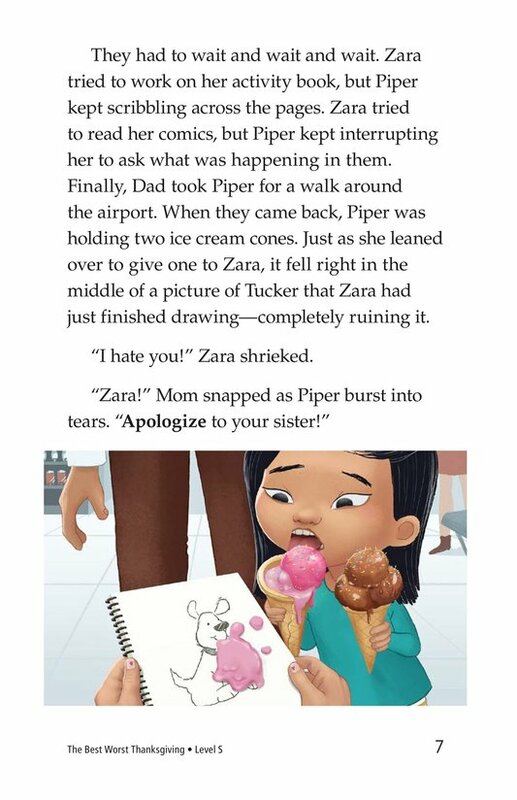 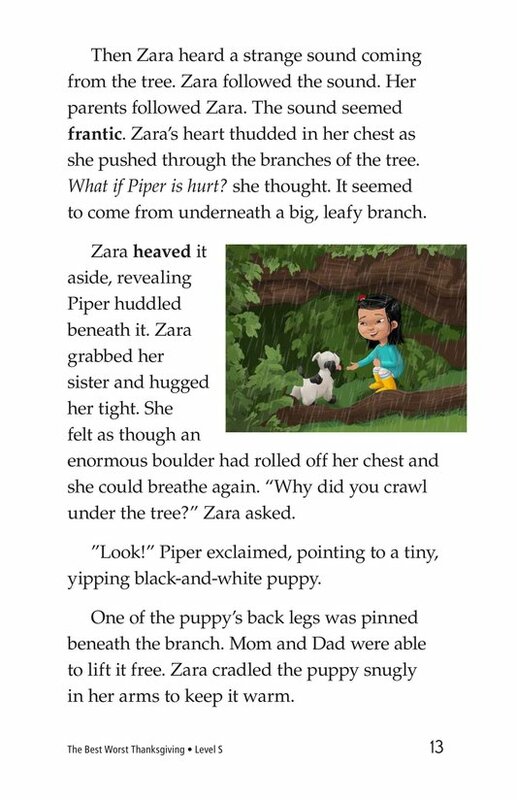 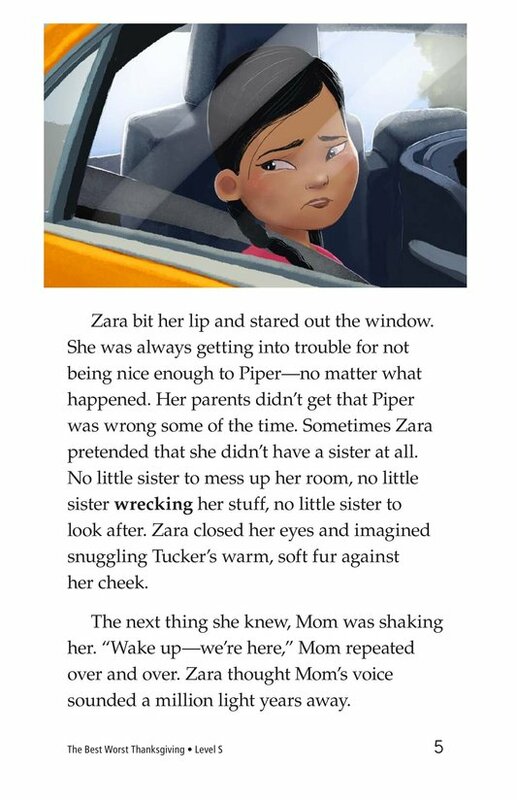 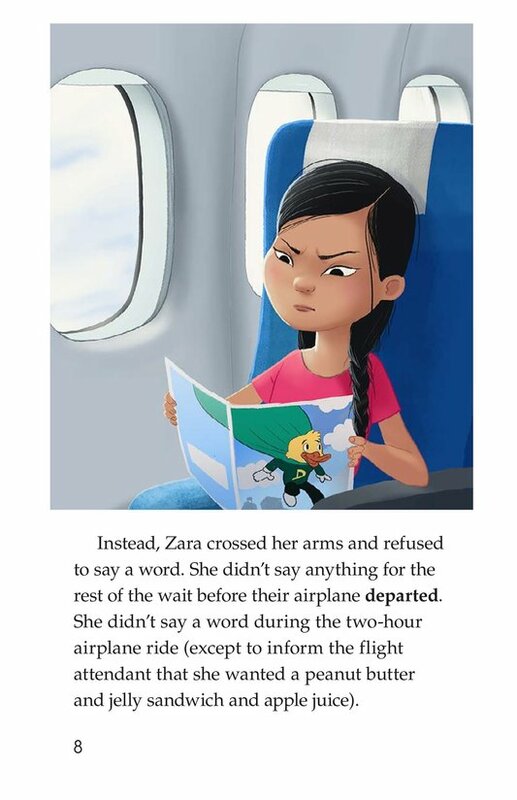 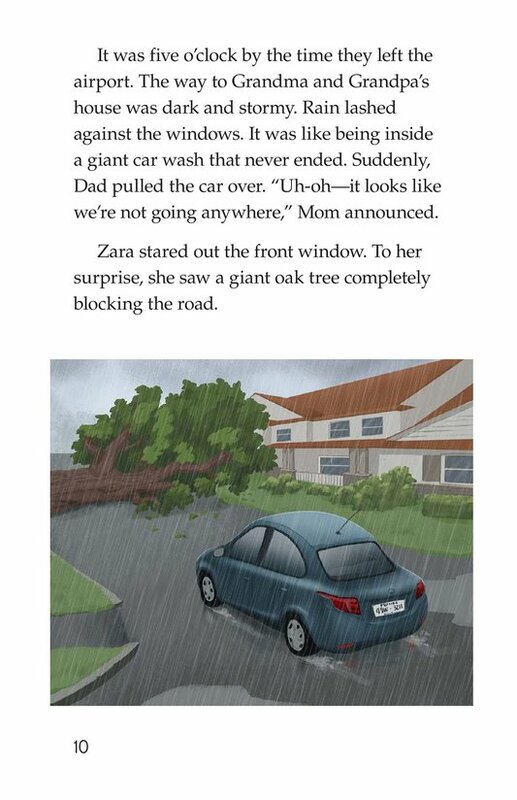 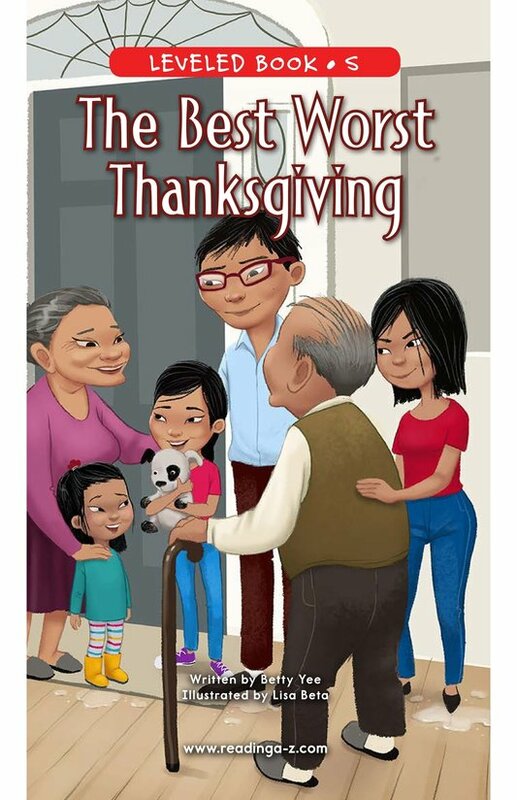 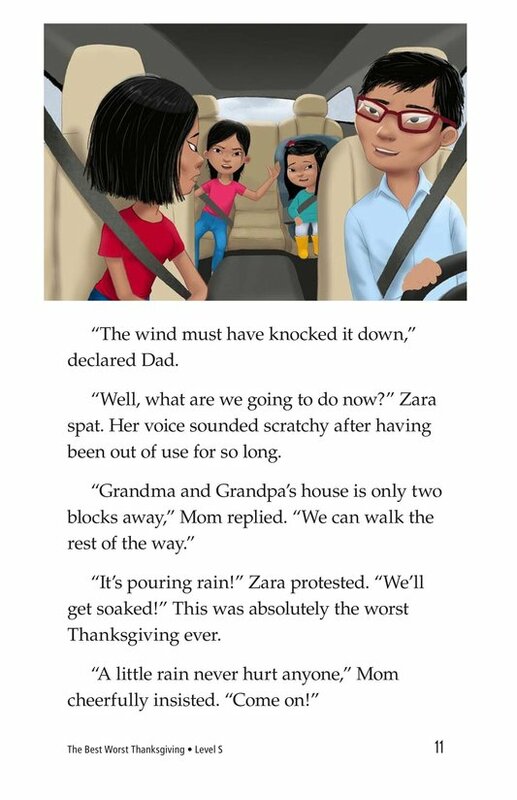 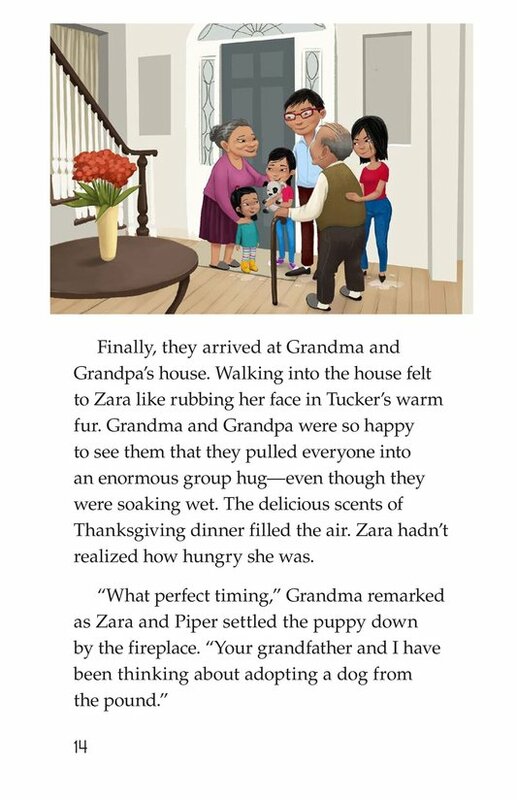 In The Best Worst Thanksgiving, students will read about how Zara's worst Thanksgiving turns into her best Thanksgiving because of the lesson she learns. 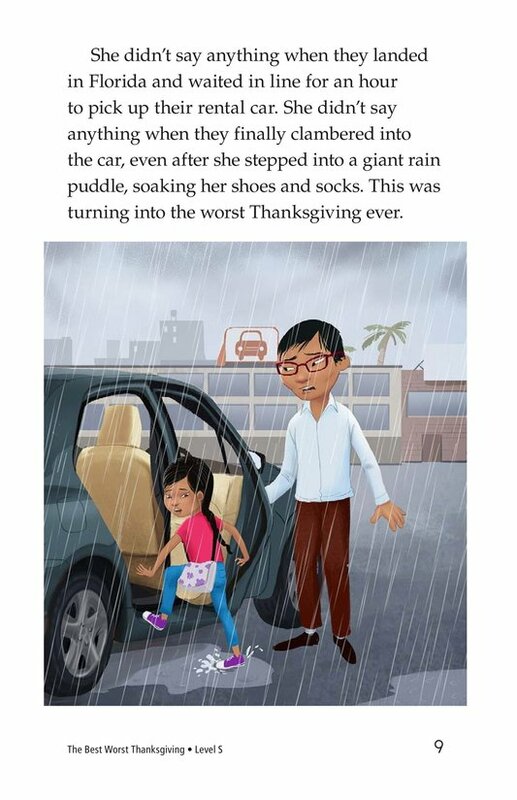 Detailed illustrations and a relatable storyline will keep students engaged with the characters and events in the story. 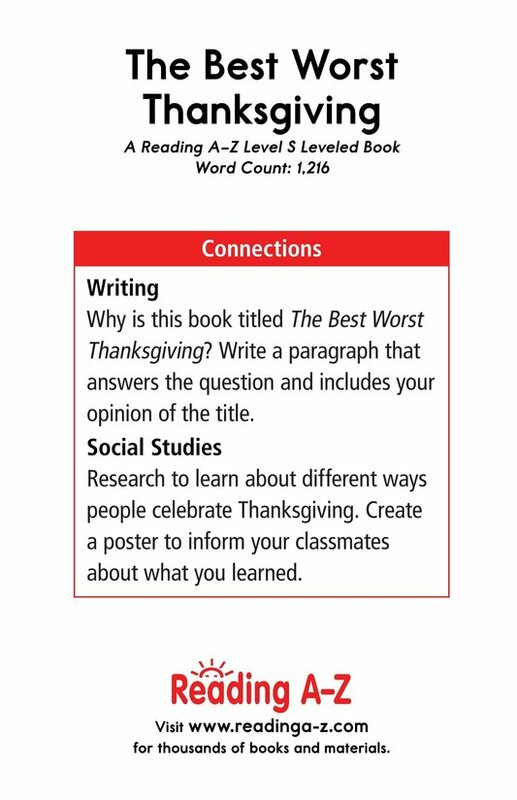 Students can also use the story to learn how to analyze plot as well as to make, revise, and confirm predictions.